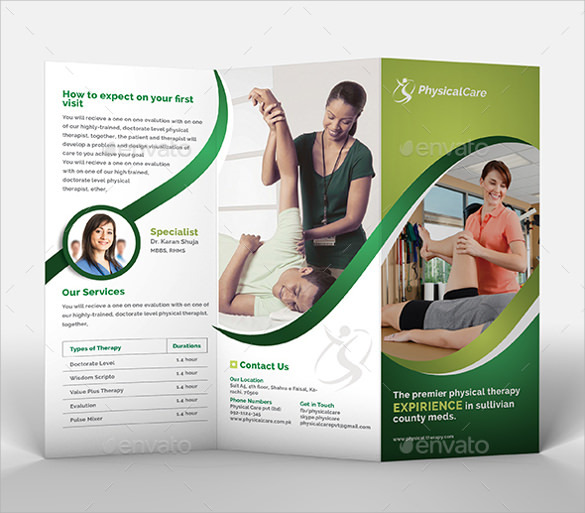 Whether you are running a hospital, a medical health center or a fitness studio or participating in a health fair, these amazing Health brochure Templates will help you promote your facility or services. 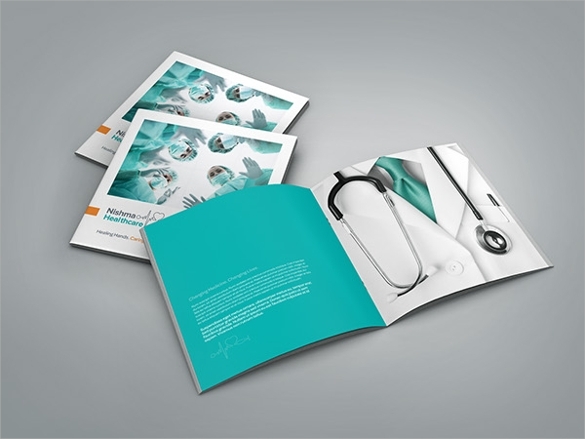 These best-in- class Health Brochure Templates are an ideal way to showcase your hospital services, clinics, specialist list etc. 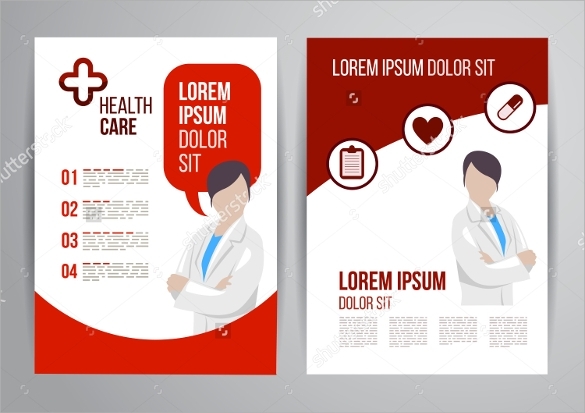 You can easily place the content about your services along with details like Google Map, contact number, e-mail address, website URL etc in these templates. 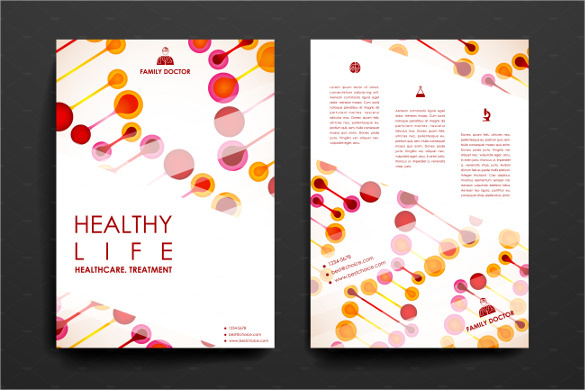 This is a beautiful health brochure template that you can use for your clinic or other health related business. You can easily edit it and make it your own without much effort. You may like Fitness Brochures. For the doctors that want to have pamphlets available for the patients, then this is a simple option. 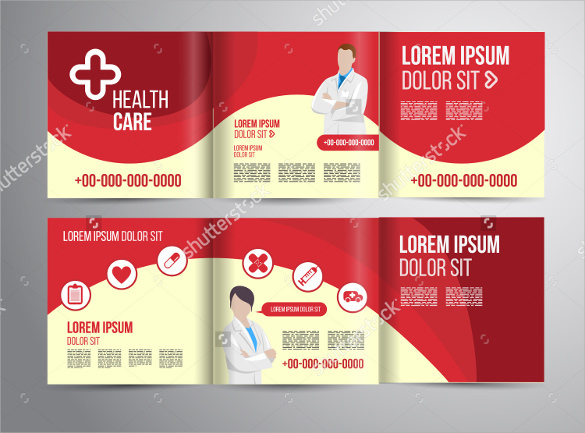 It is a tri-fold option and has all of the important information that could be needed. You may also like Drug Brochures. 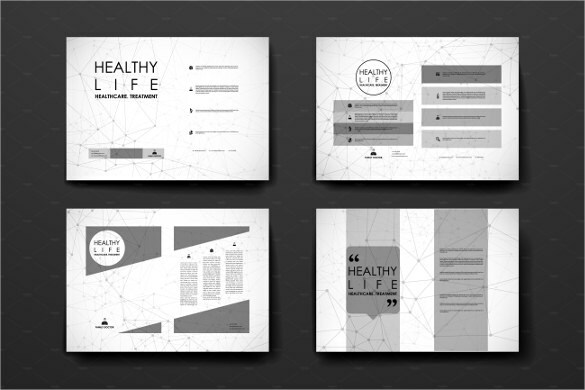 This is another elegant, yet beautiful health brochure template that can be used for any clinic. It has pamphlet and poster options that you can use. If you want a great set of themes, then this is the ideal option. You can change the colors, fonts and much more to customize the pamphlet. This option uses an entire full page and it is brightly colored. It is ideal for any doctors clinic and can have tips or important information. 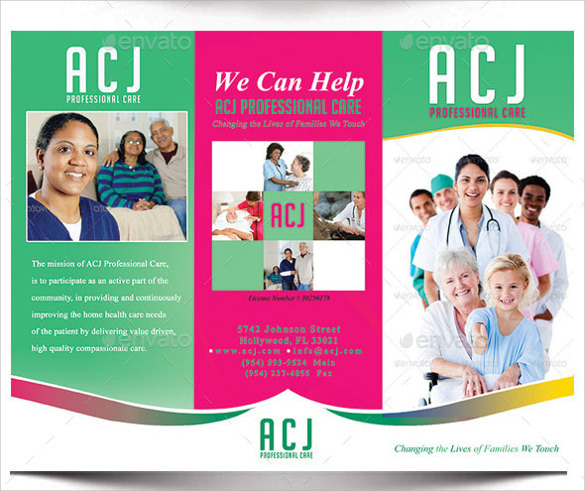 This pamphlet is 8.5 by 11 inches and it is simple to customize. You can easily edit it and it can be folded in the tri-fold design. For those who need some corporate pamphlets, then this is the perfection option. You can change up the information, colors and much more easily. 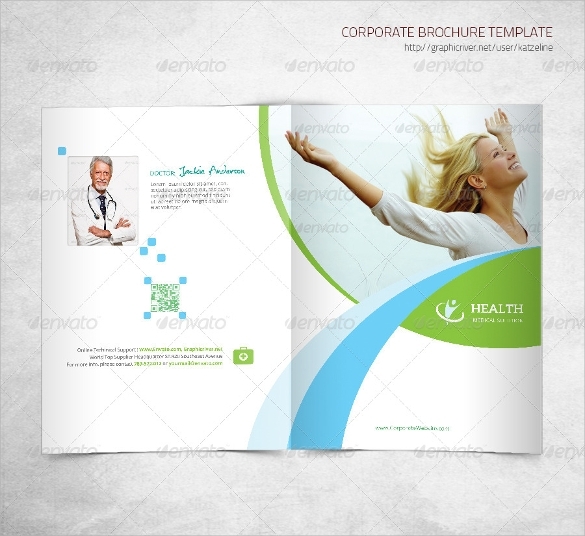 This is a tri-fold health brochure template that you can use for any clinic. You can write about the services that you offer as well as contact information. 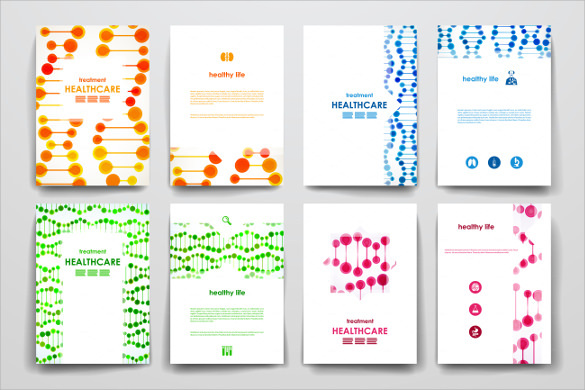 This is another great set of themes that you can use for any health related clinics. The design is beautiful and elegant and can be used in poster or pamphlet style. 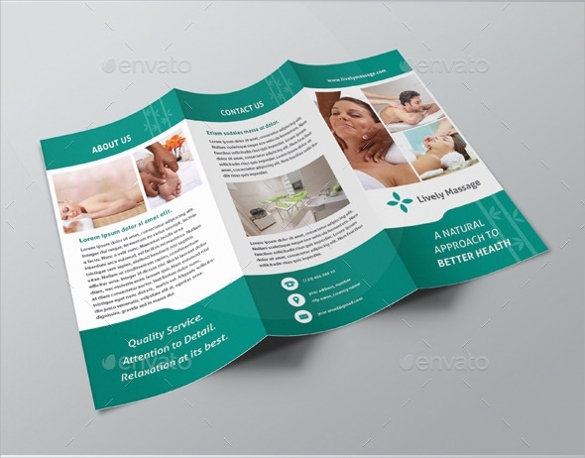 This is another tri-fold style pamphlet that you can use for any information. 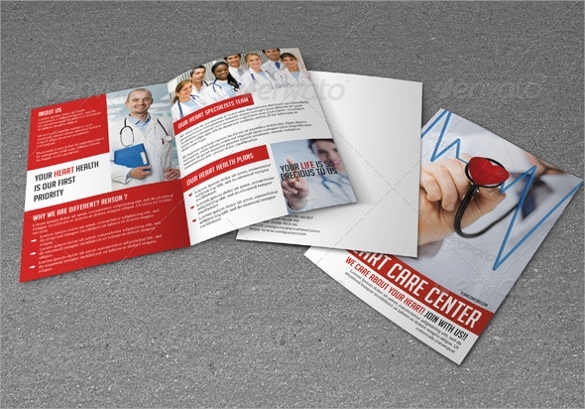 It can be used for a clinic, health information and much more with a classic, simple design. 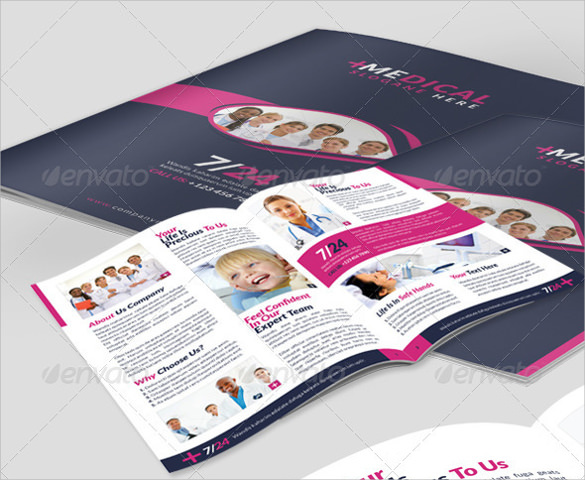 This is a gorgeous and full pamphlet option that you can be used for hospitals, dentists and much more. You can put down any information that you want in an elegant manner. 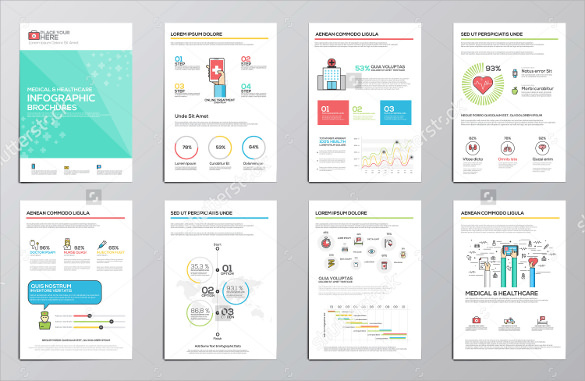 This is a simple, classic health brochure template that you can use for any clinic, including dentists and more. You can change up any of the information that you want, including the images. This is another tri-fold option that is ideal for any types of clinics, including massage clinics. It is A4 sized and the color and images are fully editable. For those who are looking for a simple, classic and brightly colored pamphlet, then this is the best. 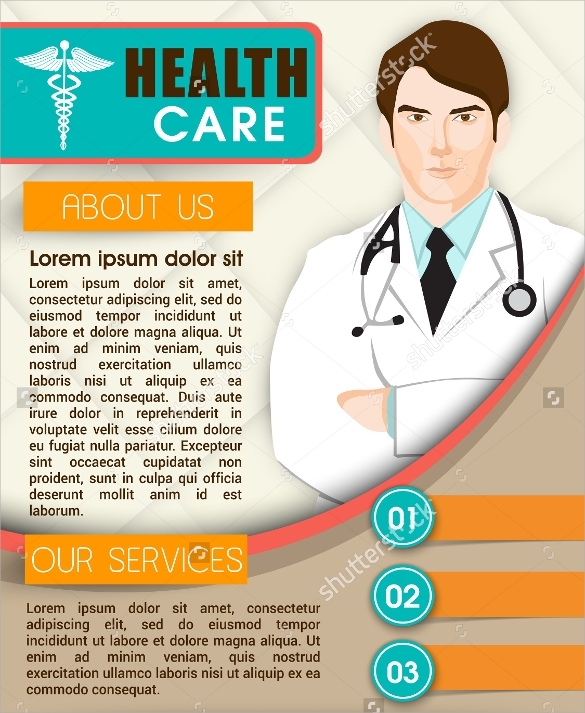 It is a full page option and it has information about the clinic, doctors and contact information. 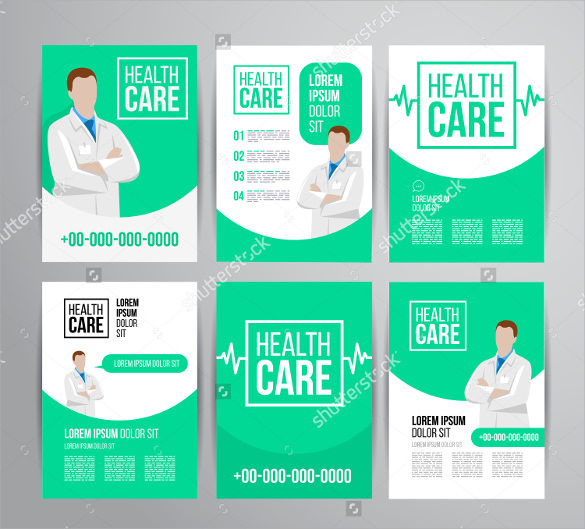 This option has more than 4 pages that you can use and it can be used by anyone in the health care industry, including doctors and more. It can be tri-fold or full page options. 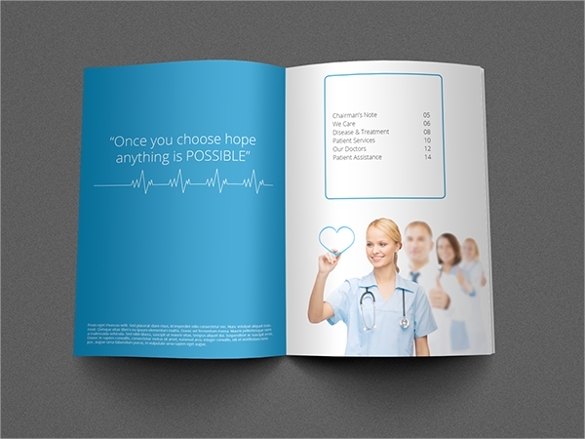 Brochure designs are easily downloadable and printable. 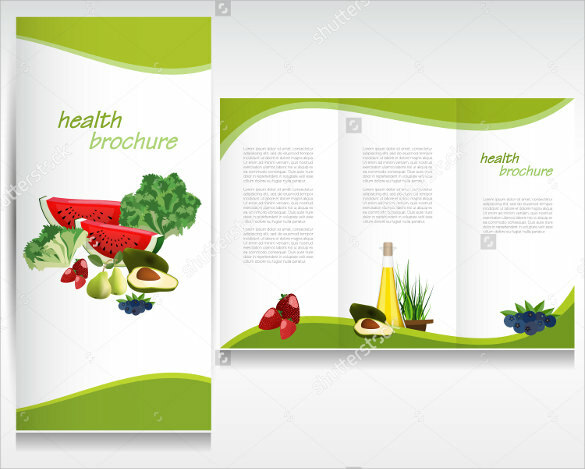 Many of these health brochure templates also have features like a form, Types of services, &amp; statistics. 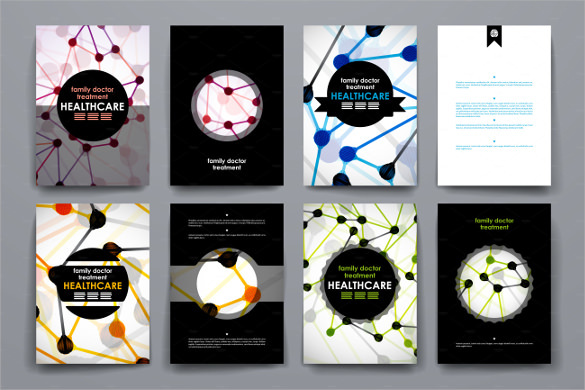 They are available in both 3-fold and 2-fold formats as per your requirements with contemporary imagery.